Providing legal counsel in the areas of law that impact lives and livelihoods. We work to prevent problems, and we help solve the problems that can’t be prevented. 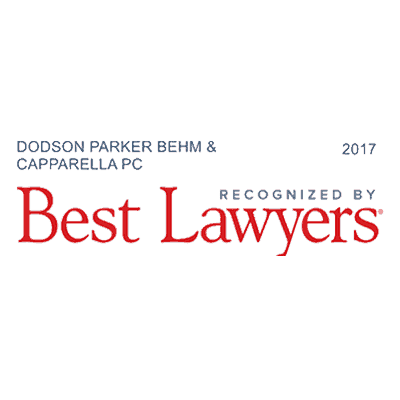 Our appellate practice team is among Tennessee’s most experienced and most successful. We help Tennessee’s families and businesses plan for and navigate the changes that life brings. Focused advice for the particular needs of government agencies and non-profits. Lawyers with extensive trial experience in Tennessee’s state and federal courts. If you’ve been hurt—from a car wreck, a fall, a medical procedure, or an accident—we can help. 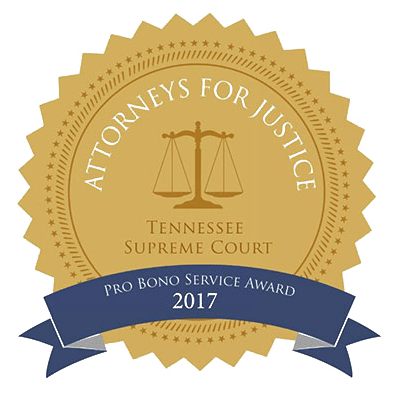 The Tennessee Supreme Court’s Access to Justice Commission held its annual Pro Bono Summit at the Nashville Public Library on April 5. Margaret L. Behm, who was appointed by the Court to chair the inaugural Access to Justice Commission in 2009, was a featured presenter. Behm lead a break-out session for solo practitioners and local law firms, discussing ways that small firms can incorporate providing pro bono services into their case load. Covington G. Dismukes was the featured speaker at the March 19 meeting of the Murfreesboro Estate Planning Council. She led a discussion on estate planning titled “Wow, I Didn’t Know That – What Planners and Practitioners Need to Know Today and Tomorrow.” The Council consists of Murfreesboro-area attorneys, trust advisors, and other professionals who focus on estate planning matters. Donald Capparella was featured presenter at theTennessee Bar Association’s March 21 Tort, Insurance, and Appellate Practice Forum 2019 in Nashville. His presentation, “Appeals in Tort Litigation,” discussed current trends in tort litigation and provided lawyers with practice tips for addressing tort issues in an appellate court. DPBC attorney Michael B. Bressman was inducted as a fellow of the Nashville Bar Foundation on March 9, 2019. The NBF Fellows Program was established in 1991 as a way for the bar to honor its colleagues who have contributed significantly to the community. Devotion to service to the client and to the public interest are hallmarks of the program. 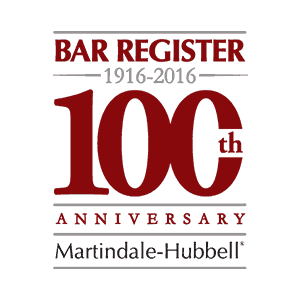 Fellows are selected by their colleagues, and each class of Fellows is limited to approximately 2% of the bar in Nashville. 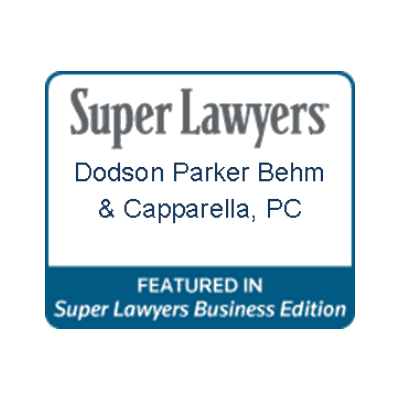 Bressman practices a wide variety of business law and litigation. In particular, Michael’s continued work in intellectual property and cyberspace law make him an invaluable resource for business clients navigating the ever-evolving technological landscape. Michael is listed in 2019 editions of The Best Lawyers in America© in the fields of Art Law, Information Technology Law, and Trademark Law. DPBC Managing Partner Tyler Chance Yarbro has been named to the Nashville Post’s 2019 “In Charge” List. 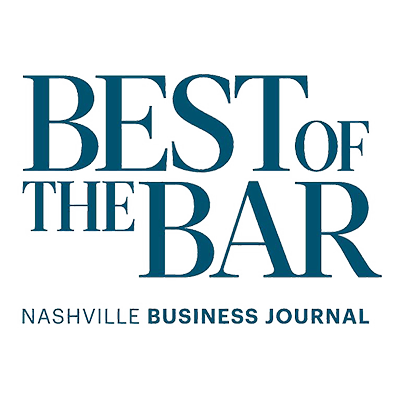 For the 10th consecutive year, the Nashville-based business publication has complied a list of what it terms “the best of the best,” recognizing the top business, political, and civil leaders in the Nashville area. Yarbro, who assumed the role of firm Managing Partner in 2018, has been with the firm since 2010. She focuses her practice on a wide range of litigation, including employment law, commercial litigation, and criminal law.